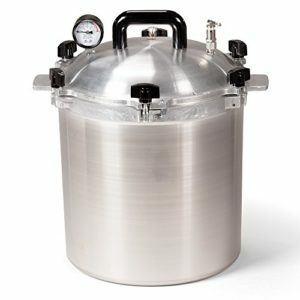 Model 75X has a large 41 quart liquid capacity. BETTER PERFORMANCE: The 75X heating element is a larger 1650 watt element and provides a quicker startup time and much better heating capacity than model 25X. 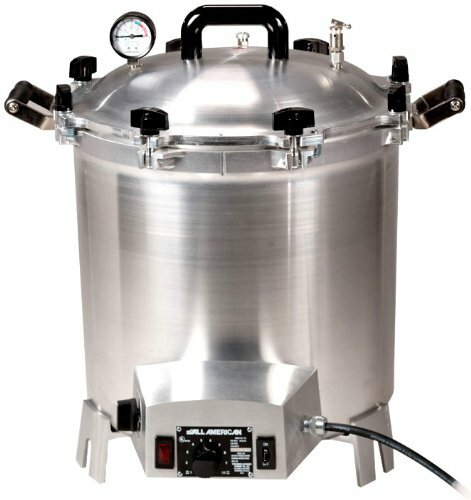 The 75X sterilizer comes with a One Year Standard Manufacturers Warranty. The 75X sterilizer has been manufactured since 1930 and there are several million in use all over the planet. The 75X comes with all standard accessories and instruction manual. The 75X is a pro grade sterilizer and is ideal for all applications. 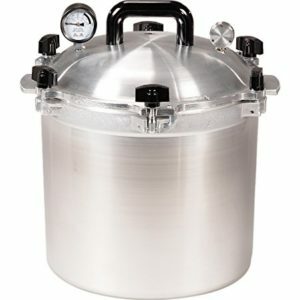 Ideal for dependable sterilization applications.